This is the story of Mrs. Tanuja Ramanathan for #EverydayAGirl, as shared by Sreetama Sen via UN Online Volunteers. Mrs. Tanuja Ramanathan is 53 years old and has been residing in Mumbai, Maharashtra for the last 12 years with her family. She is a Tamilian who was born and brought up in Durgapur, West Bengal. She can speak fluently in English, Hindi, Tamil and Bengali and additionally can converse in Telugu and Malayalam. She loves to read, cook and feed amazing food to her friends and family. She is one of the most vibrant and multifaceted homemakers one can ever come across and here is an illustration of a day in her life which is commonly uncommon. 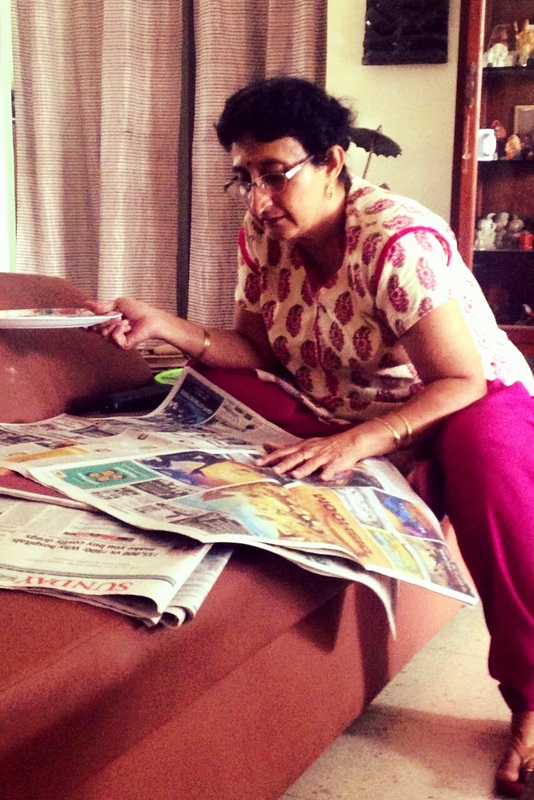 She begins her day at 5:30 am with the newspaper and filter coffee. 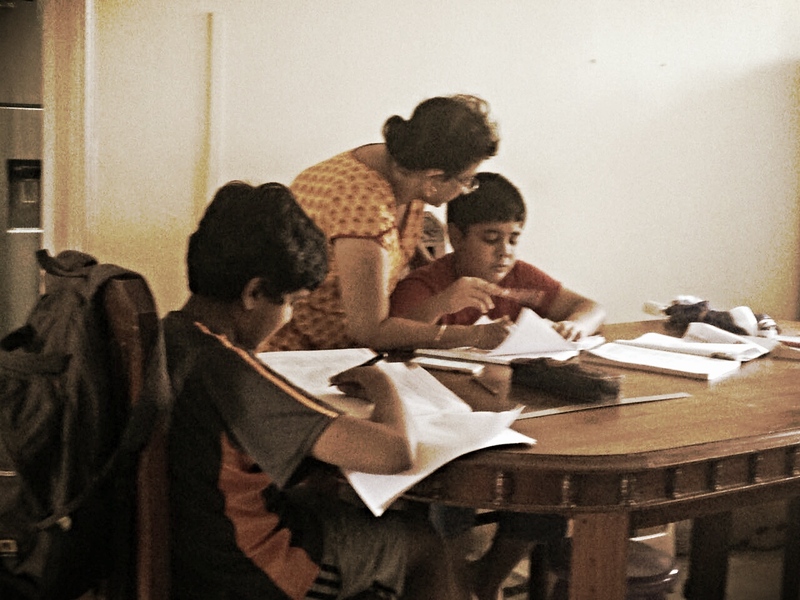 After breakfast when her family members have left for their respective offices, she gives tuitions to school kids from her neighbourhood. 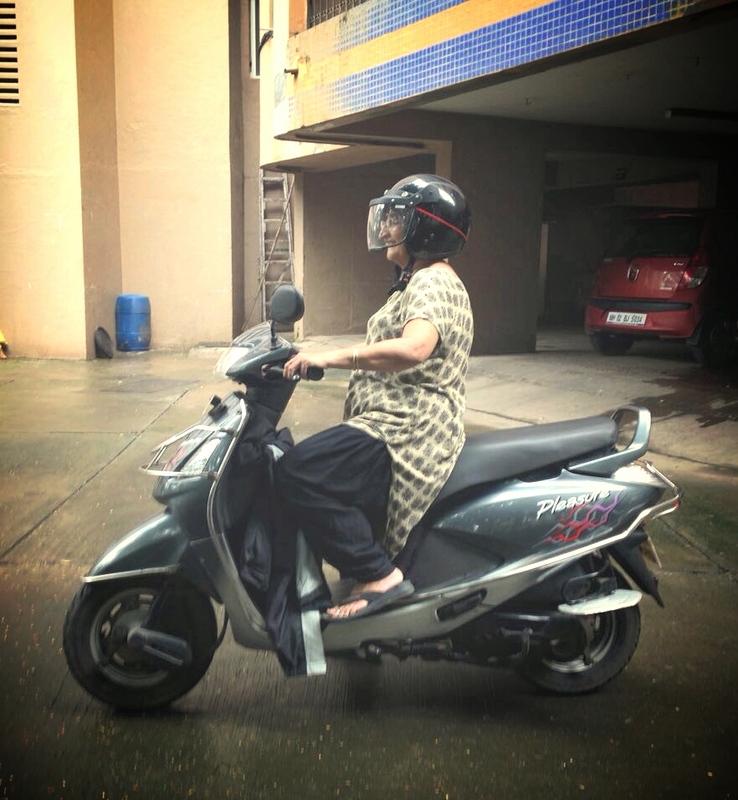 Once the kids leave for their schools, she rides her scooter to either go to the market, bank or run errands of the house. She has some work or the other every day and makes it a point to step out daily. 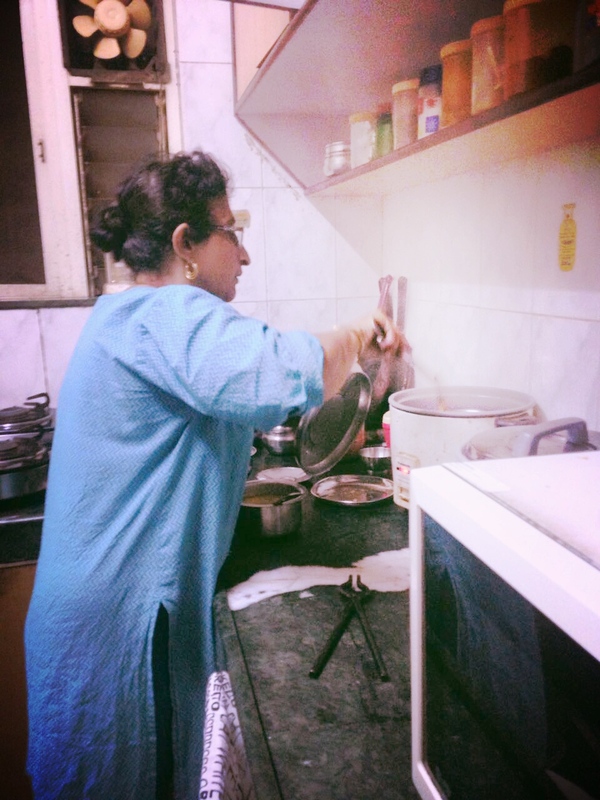 She cooks the meal for everyone in her family before they are back from work so that they can have an early dinner. 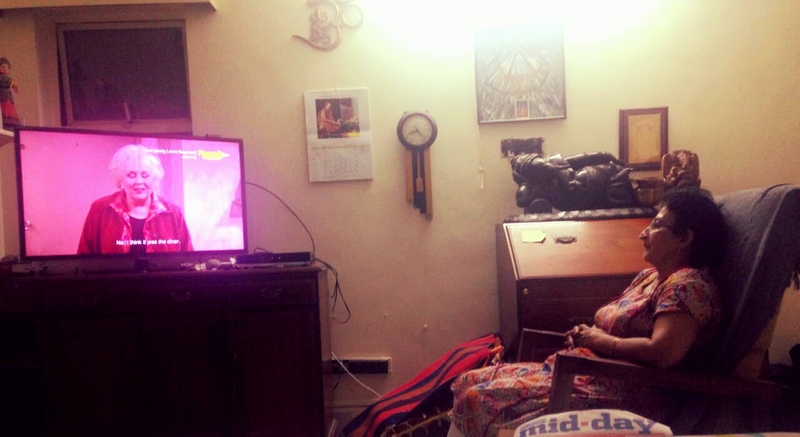 She then watches her favourite shows on the television. 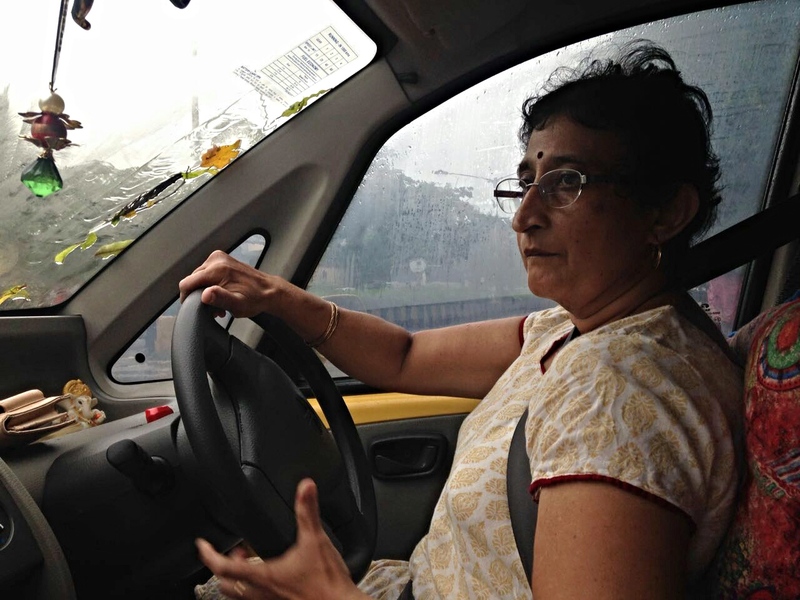 She has been gifted a small car by her family recently on her birthday and so every evening she goes out to practice driving for an hour. 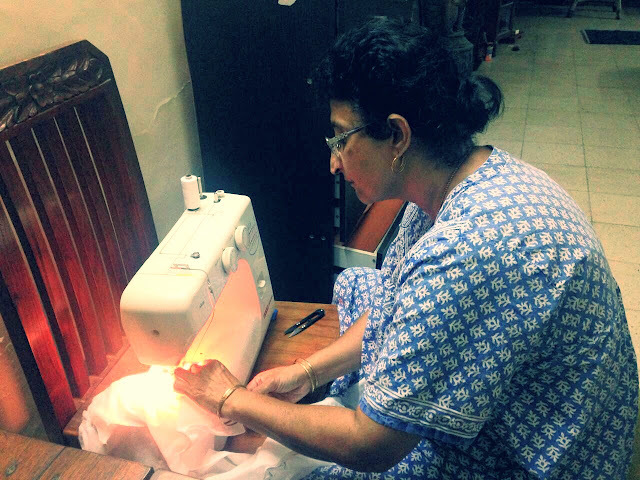 She stitches all the clothes for her daughters and herself and is also taking advanced stitching classes twice a week. She makes it a point to practice it every evening. 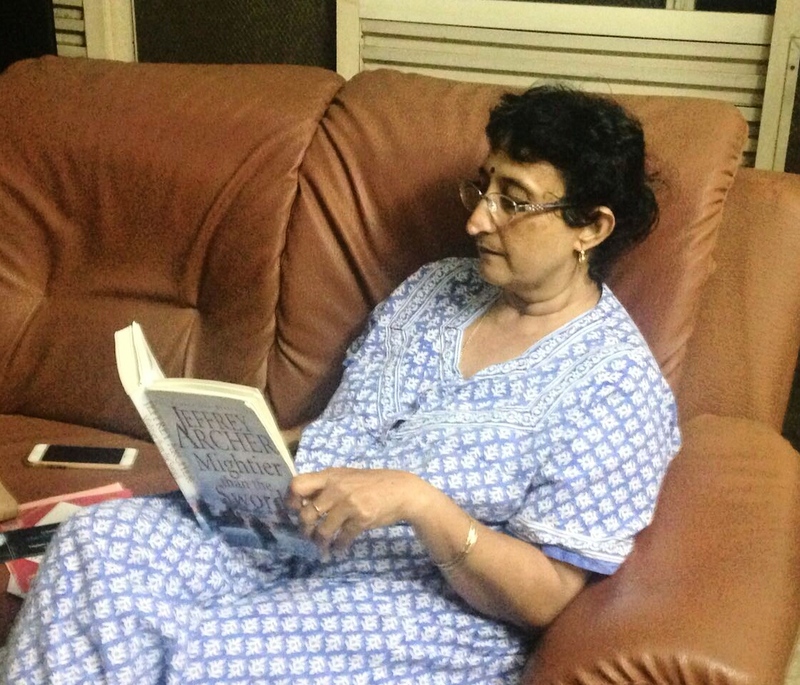 After dinner and once everybody has retired to their respective rooms she reads her novel before going to bed.